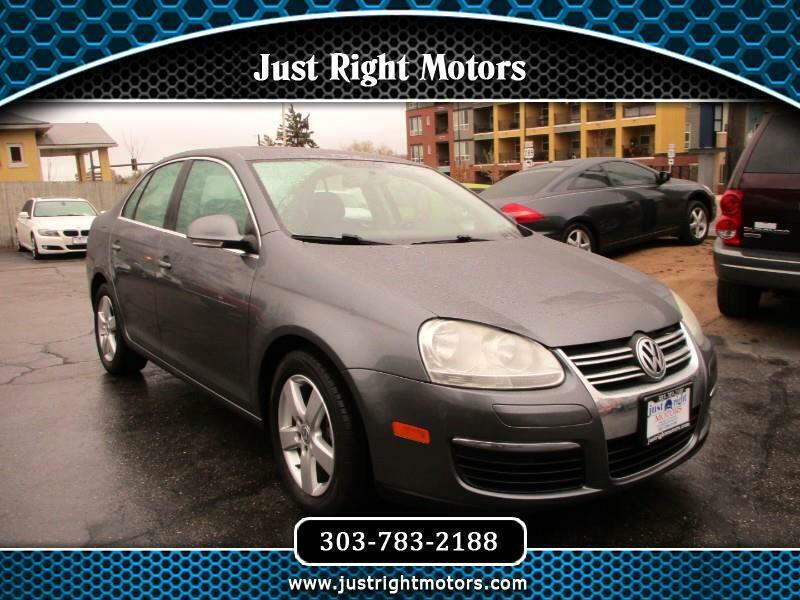 Very clean, low mileage 2008 VW Jetta. Colorado owned since new. Black leather interior. Very sporty, fun to drive car. Just serviced. All credit considered!